Rdeyahlxp had the most liked content! Music, lifting weights, videogames, films and more. Hello I am from the Netherlands. We have our local GN'R here too! 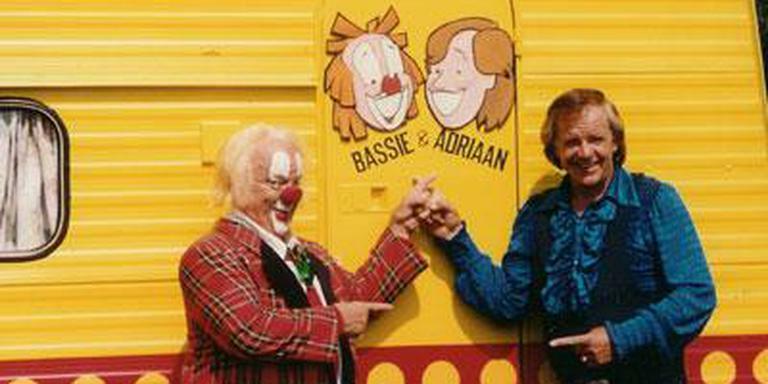 It's actually a television show called "Bassie en Adriaan", I am still waiting for a new season. Unfortunately, it will probably never happen. Adriaan used to hate Bassie's guts and vica versa, but I think they recently made up.